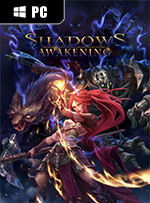 Shadows: Awakening lacks the stand-out properties that would make it a great game, but it’s still a competent and fun ARPG that tries its best. A leisure playthrough took me about 40 hours, but I was curious to try the other characters I skipped. While there isn’t much in the way of choices and consequences, there is enough to justify a few extra playthroughs. If you’re an ARPG aficionado, it’s definitely worth your time, as long as you don’t expect to be dazzled. 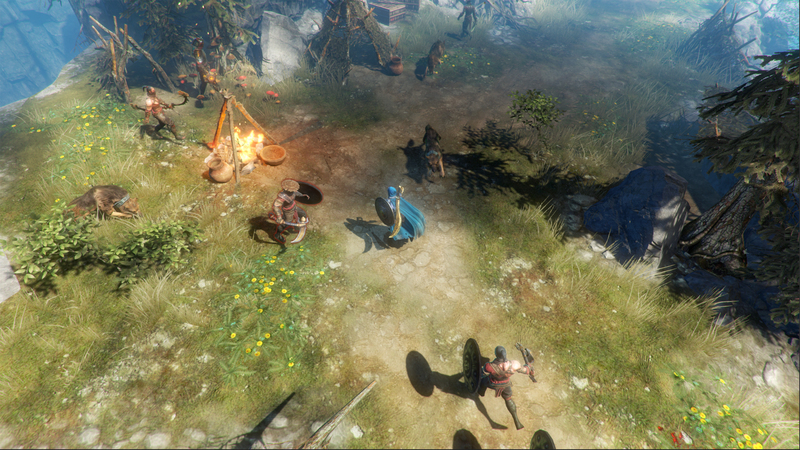 Shadows: Awakening falls into many of the pitfalls of nostalgia. To be a successful fantasy RPG, even one that goes for the nostalgia crowd, one doesn’t have to emulate the old right down to the endless grinding and watered-down story (and some pretty cringeworthy gender stereotypes included in a quest that feels like it’s goading me to enjoy killing a bratty teenage girl). It’s okay to combine the old with the new. 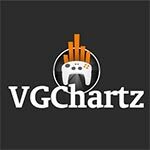 Even though Shadows: Awakening may not fully satisfy those looking for another Diablo, it more than justifies itself by offering a unique and competent ARPG. The dual-world mechanic encourages tactical experimentation and is a refreshing jolt of innovation in a genre that sorely needs it. 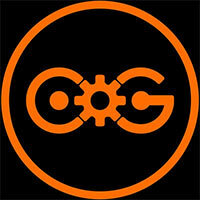 Characters also come alive and stand out thanks to sharp voice acting and good graphics. 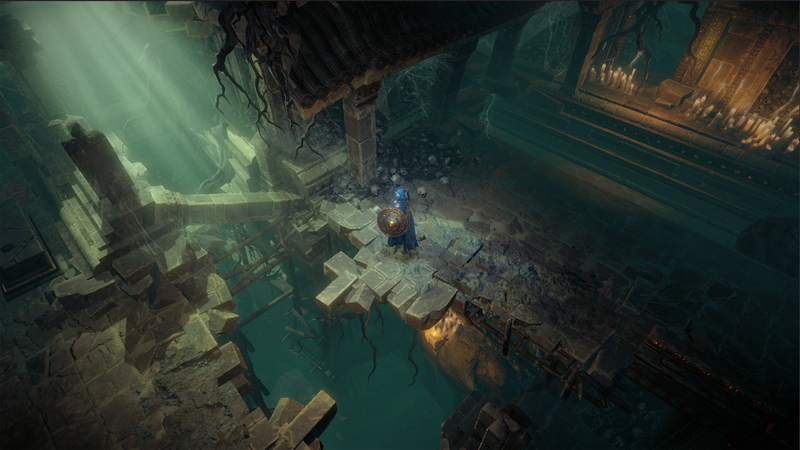 A clumsy menu and level up system aside, Shadows: Awakening is sure to offer ARPG fans something meaty to chew on between Diablo III seasons and Path of Exile leagues. 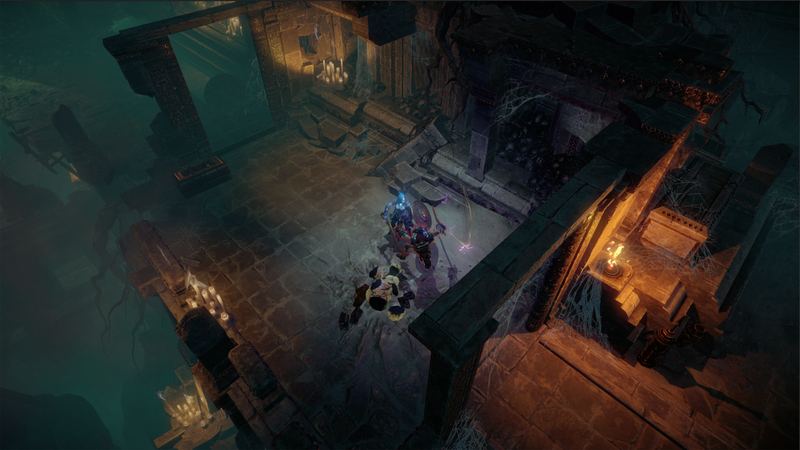 An die Platzhirsche Path of Exile oder Diablo 3 kommt Shadows: Awakening nicht heran. Die Bedienung fühlt sich nicht wie aus einem Guss an und die Kämpfe haben keine Durchschlagskraft. 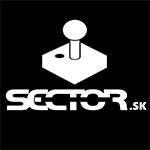 Dafür punktet das Spiel mit unverbrauchtem Gameplay: Der Wechsel zwischen Charakteren anstelle reinen Fähigkeiten-Spams sorgt für Schwung, die beiden Parallelwelten bringen ständig Abwechslung. 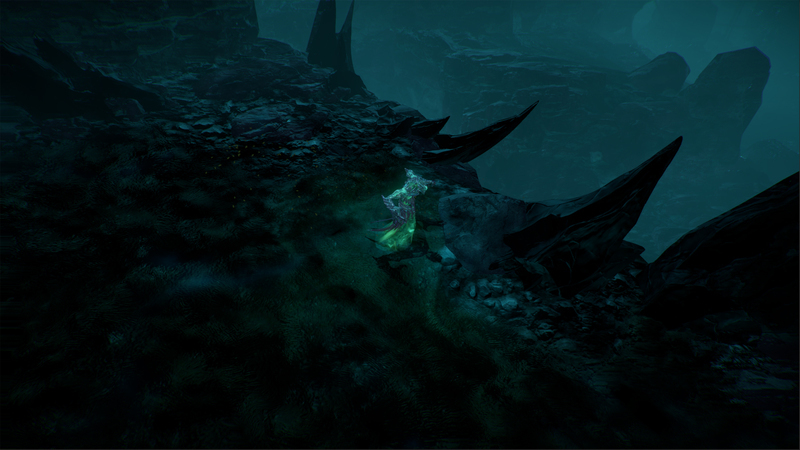 Yine de Shadows: Awakening, kesinlikle uzak durulması gereken bir yapım değil. Üzerine uğraşılmış bir yapım. Ancak vuruş hissi gibi kritik mekaniklerdeki zayıflıklar Shadows: Awakening'in eksik yanları. 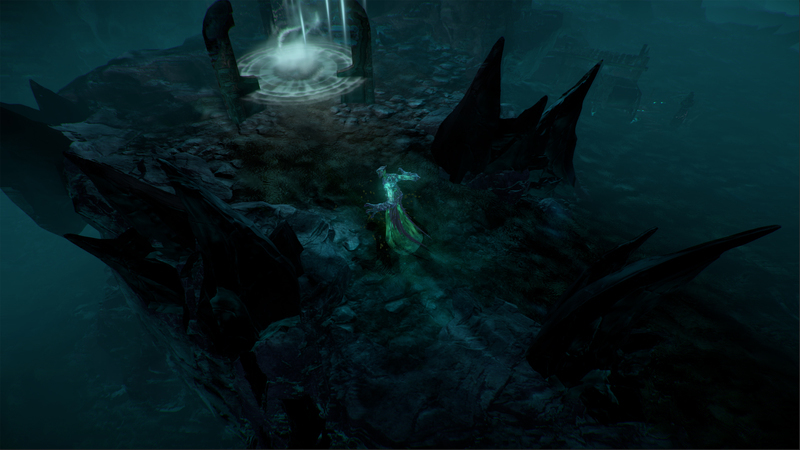 Shadows: Awakening, bulmaca çözmeyi seven, pek çok farklı hikayeyi takip edip, haritalardaki gizemleri keşfetmeyi seven ve seriye hakim oyuncular için denenmesi gereken bir yapım.